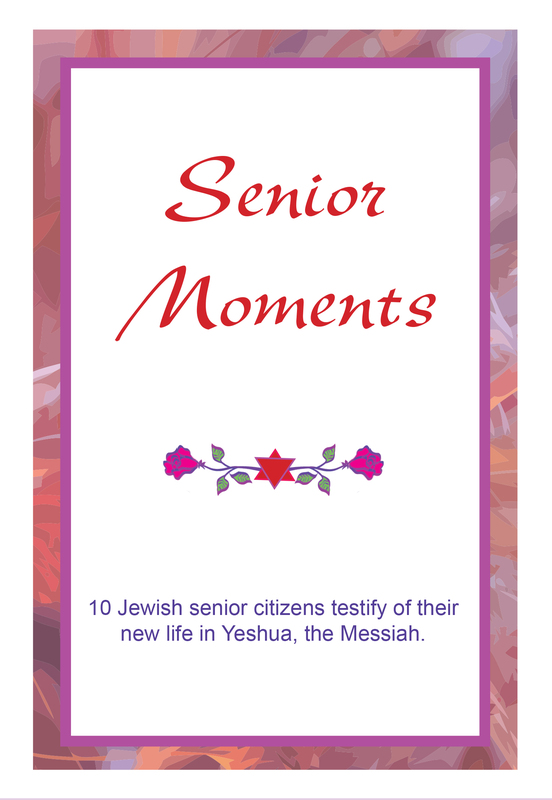 Ten Jewish senior citizens give their testimony of coming to faith in the Messiah Yeshua, proving it is never too late to reconnect with God. Great witnessing tool! 51 min.